If you are waiting on a book that will smack you around a little bit, then I have a recommendation for you. This book is not one that is going to increase your self-esteem nor will it bless your lukewarm spiritual relationship. 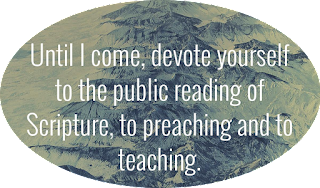 In fact, if you don’t like books that raise the alarm about the condition of the modern-day American church, save your money and your time. But if you really want a book that gives a stirring call toward a revival of prayer, holiness, and Biblical discernment, you probably ought to read this book. 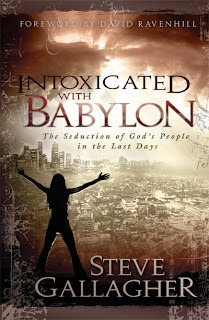 This book is fitly entitled Intoxicated with Babylon by Steve Gallagher. If you are a pastor or fill the role as a teacher in a Sunday School class or other small group study, this book would be an excellent resource to assist you. The book contains fifteen-chapters that could easily be broken down into several weeks of a series.